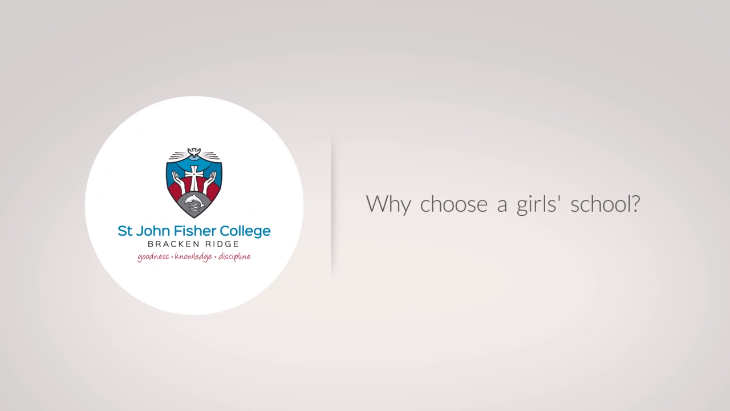 Why choose a girls' s​​​chool? ​“Single gender classes provide a learning ​​environment where the female voice is no​​t marginalis​​ed. The personal attributes of the teachers, most notably their encouragement, care and availability, motivate these female students from single gender schools to excel” (Tully & Jacobs, 2010, www.agsa.org.au).